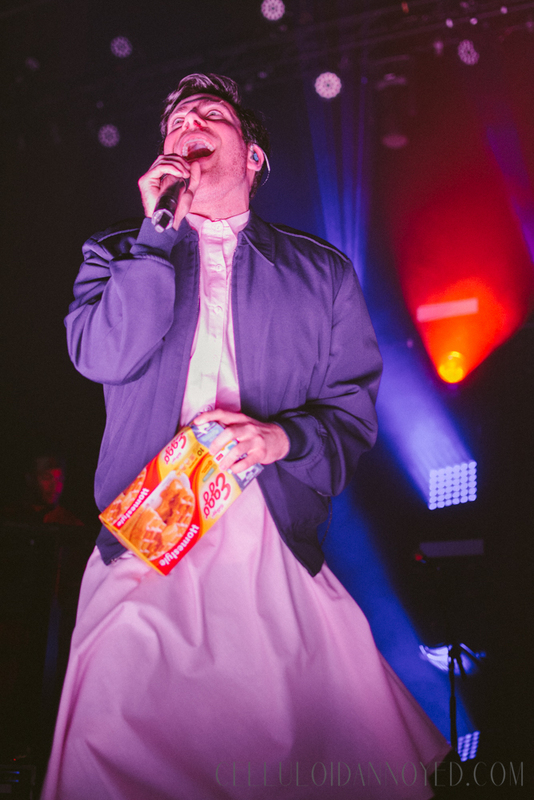 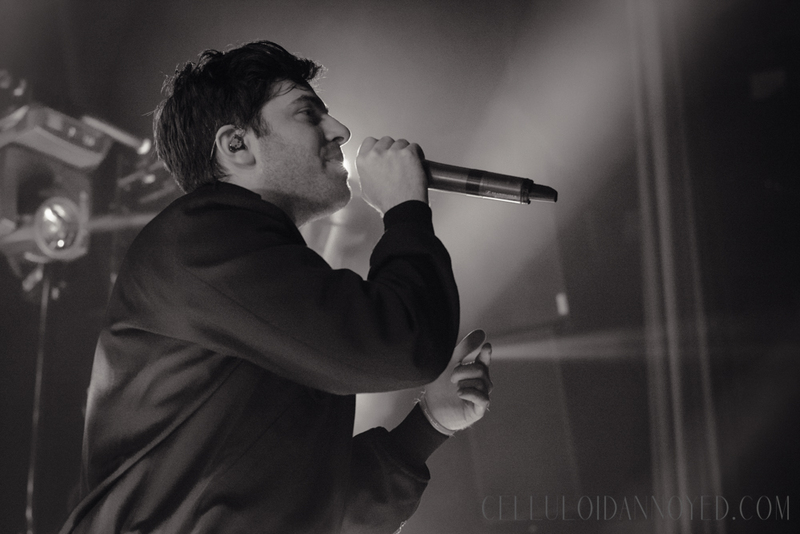 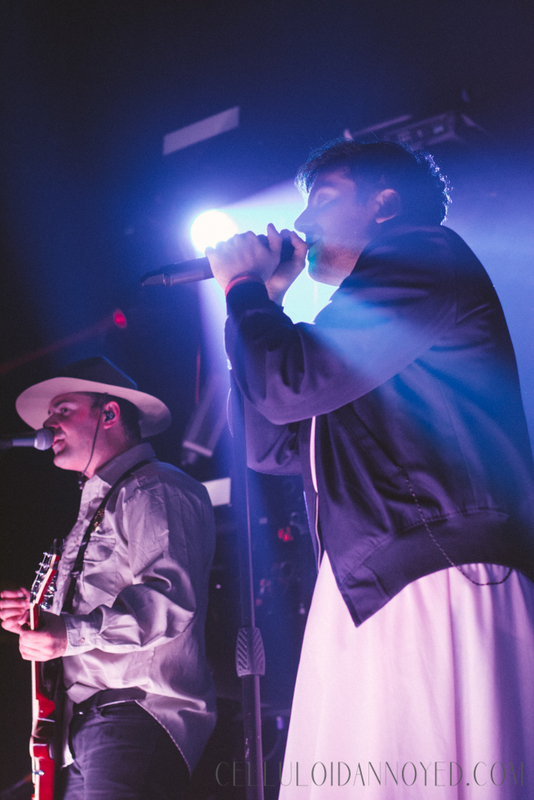 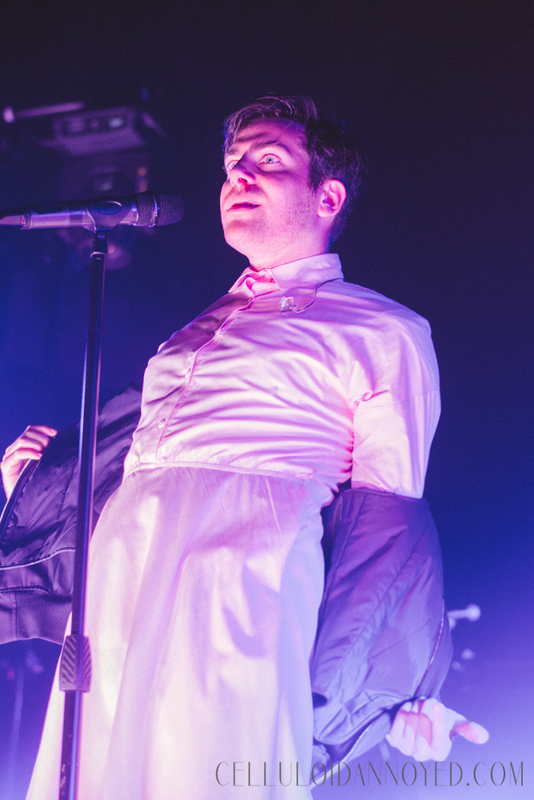 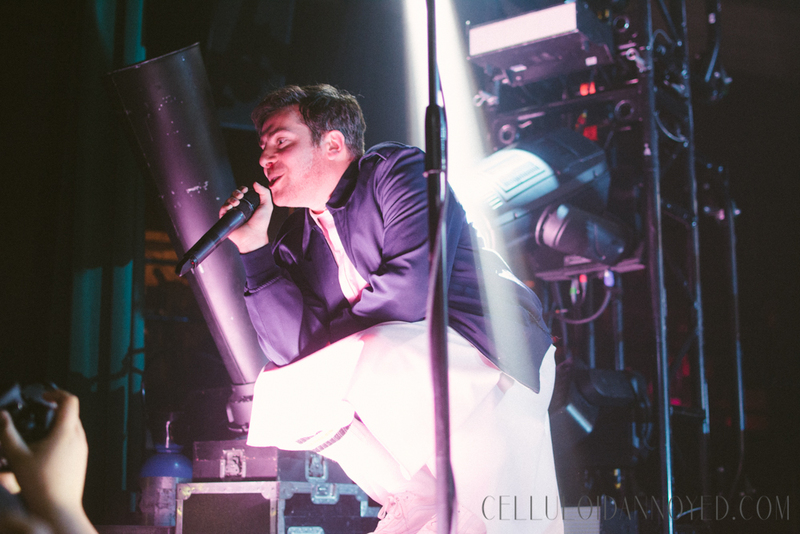 Hoodie Allen at The Fonda — Joe Cortez, Jr.
NY emcee Hoodie Allen checked in with his LA fans this past Monday night, October 30 at The Fonda Theatre for a pre-Halloween date during his The Hype World Tour. 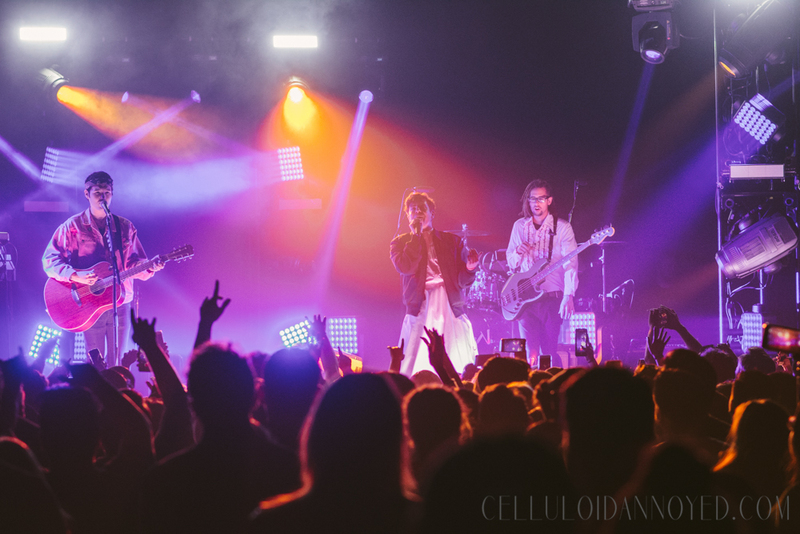 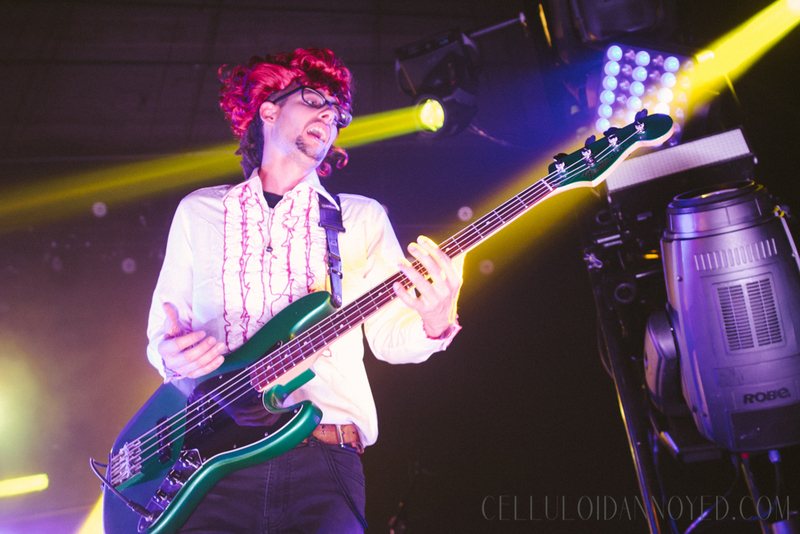 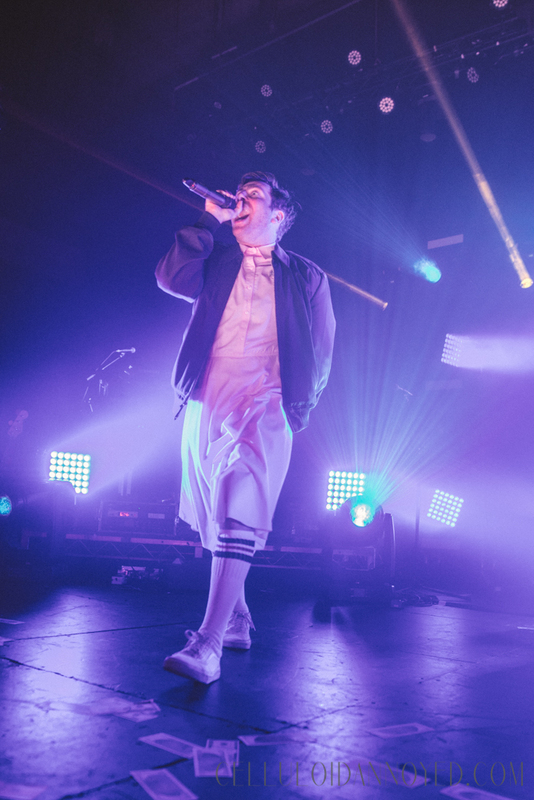 Decked out in Stranger Things-inspired attire, Hoodie and his crew delivered a fiery set that dazzled and wowed. 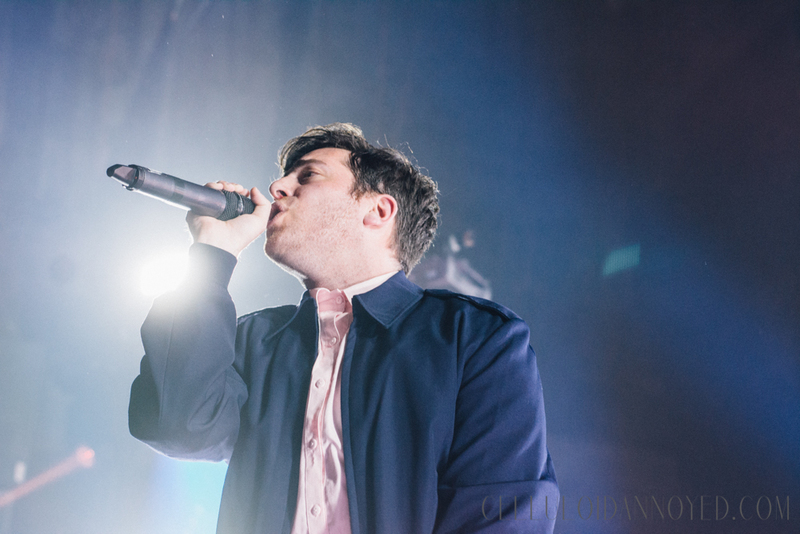 Check out my photos from the night below and for more on Hoodie Allen be sure to visit hoodieallen.com.